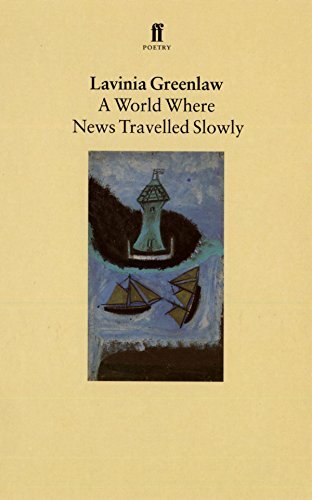 Lavinia Greenlaw was born in London, where she has lived for most of her life. Her teenage years were spent in a village in Essex. 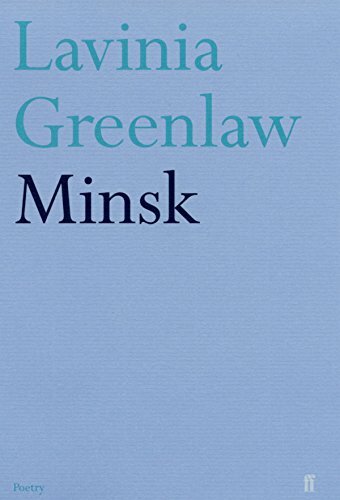 She has published five collections of poetry with Faber & Faber including Minsk (2003), which was shortlisted for the T.S. 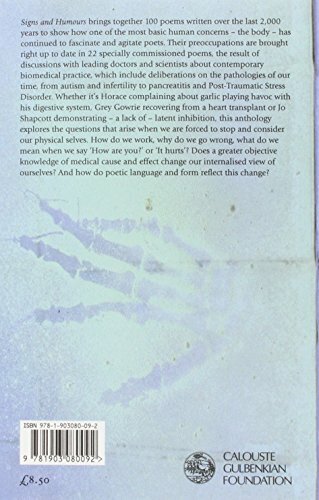 Eliot, Forward and Whitbread Poetry Prizes, and The Casual Perfect (2011). 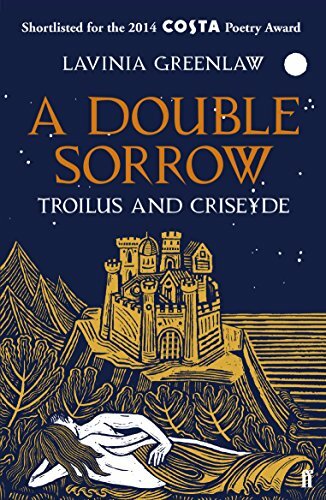 A Double Sorrow: Troilus and Criseyde (2014) was shortlisted for the Costa Poetry Award. Her first novel, Mary George of Allnorthover, was published in 2001 and won the Prix du Premier Roman Etranger. 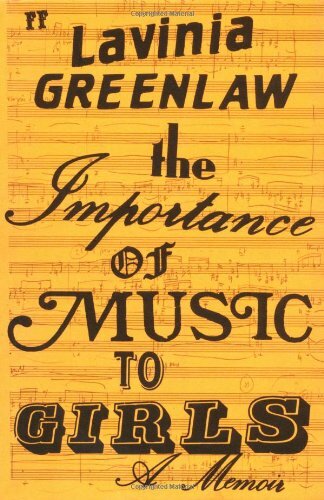 A second novel, An Irresponsible Age, appeared in 2006, followed by two non-fiction works: The Importance of Music to Girls (2007) and Questions of Travel: William Morris in Iceland (2011). Her sound work, Audio Obscura, was commissioned in 2011 from Artangel and Manchester International Festival, and won the 2011 Ted Hughes Award for New Work in Poetry. She taught at Goldsmiths College, University of London, and was Professor of Poetry at UEA from 2007 to 2013. She was Visiting Professor in Creative Writing at King’s College London 2015-16. It comes in a thousand forms. A bull rises out of the sea. A swan plunges. A gold rain falls. 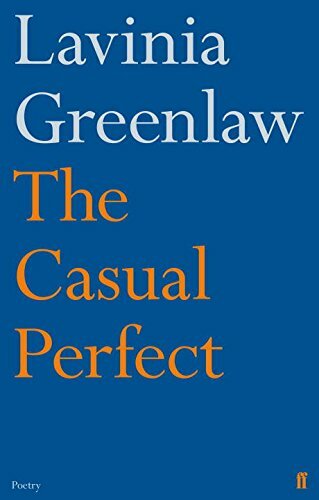 Greenlaw's voice is a precision instrument, tuned to the particular music of her lines, but it also has a hushed and wondering quality like a naturalist describing a rare creature they've been waiting a long time to study. Her first recording was made for The Poetry Archive on 27 January and 6 October 2005 at The Audio Workshop, London and was produced by Richard Carrington. Her second recording was made on 1 June 2016.